This post has been sponsored by Tazo® and Contigo®. All thoughts and opinions are my own. 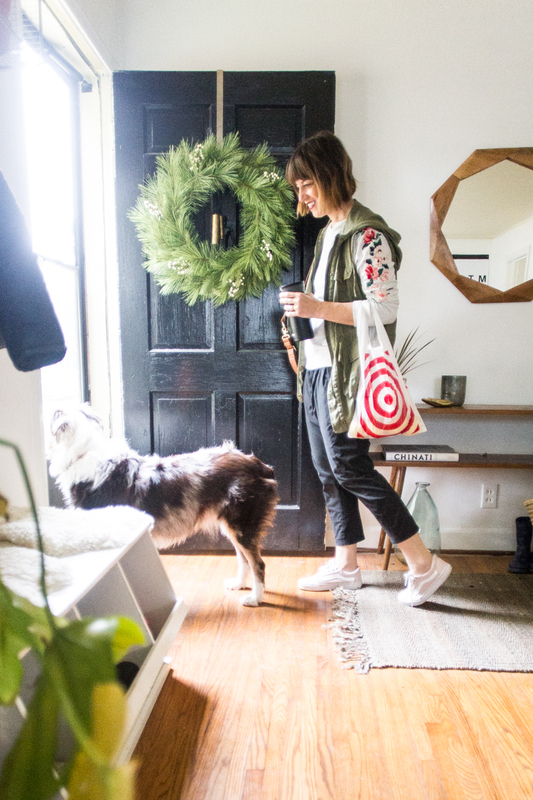 This season, I’m focusing a lot on creating experiences with each gift I give. It has been fun to reflect on my own favorite experiences, and see how I can turn them into a sweet surprise for friends or family members. 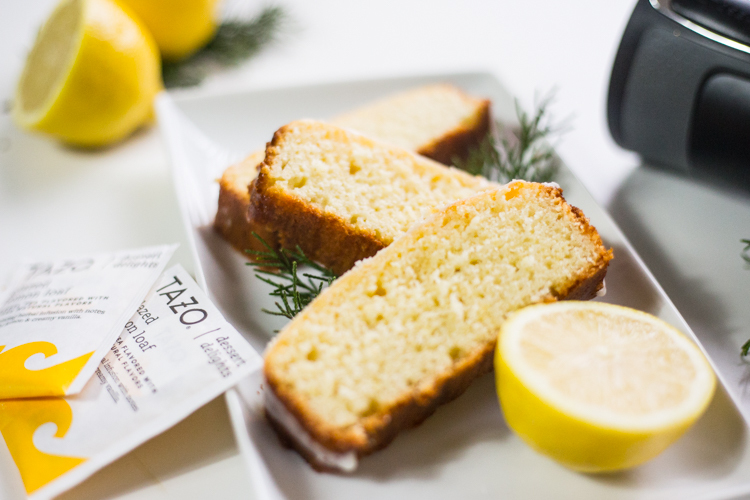 A simple glazed lemon loaf has been one of my favorite treats for years, and it pairs so perfectly with a box of Tazo® Dessert Delight Teas (in Glazed Lemon Loaf, of course!) 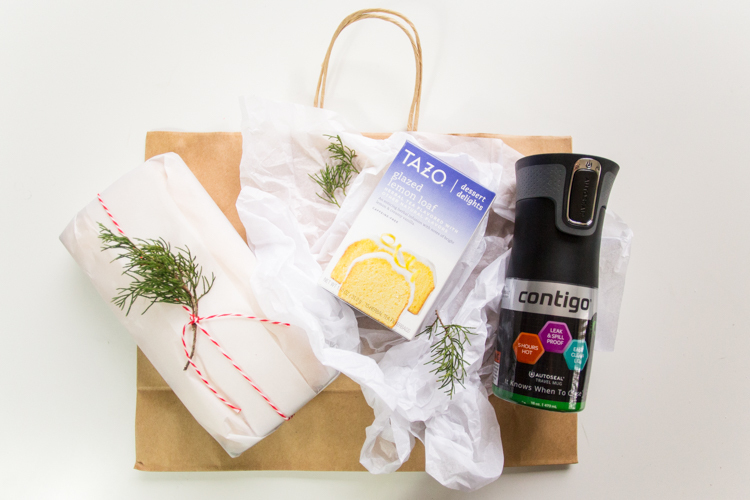 and a super convenient Contigo® Travel Mug for a mama on the go! 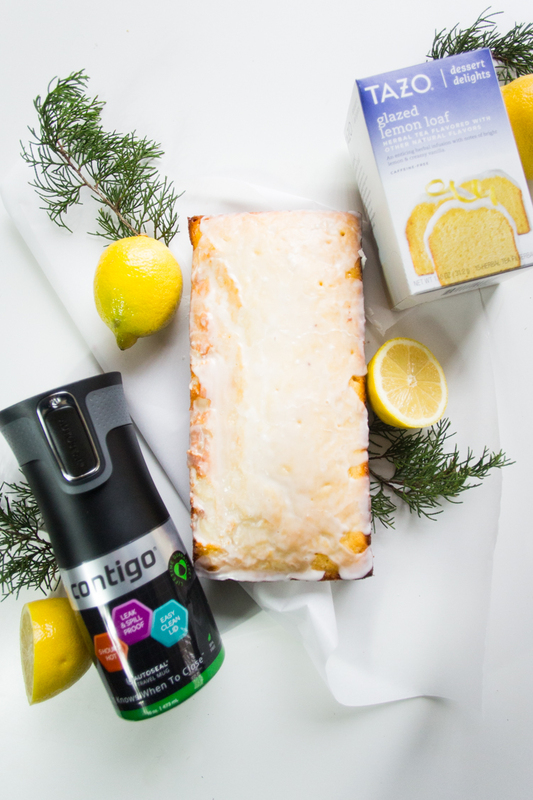 Truth be told, the tea and mug on their own feel like a great gift, and a real homemade lemon loaf takes it to the next level. Drinking herbal tea in this chilly weather has been how I warm myself up in the mornings and evenings, and Tazo® has done a great job creating dessert inspired no-guilt flavors that are sweet and smooth. 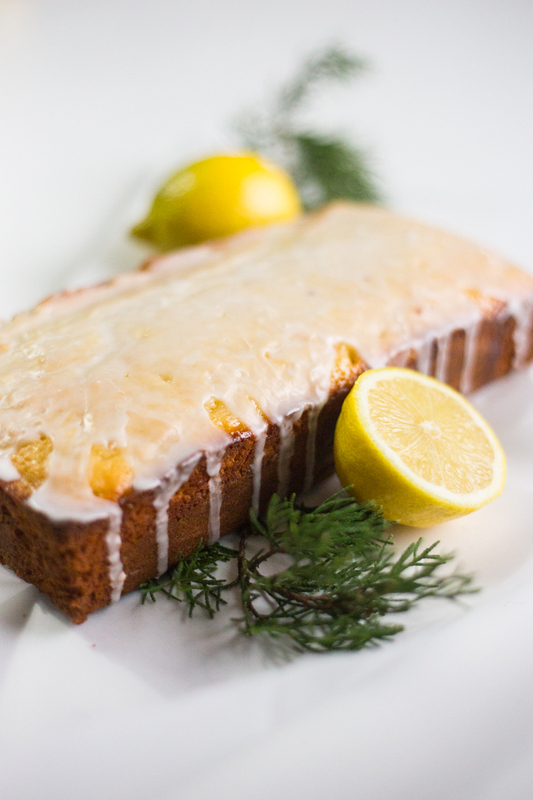 The brightness of lemon in the winter is delightful, and this glazed lemon loaf tea reminded me of the best glazed lemon loaf recipe that I discovered years ago and am sharing at the bottom of today’s post! I discovered this recipe years ago, and started making it in the cooler months when I craved a light flavored dessert. It comes together quickly, and freezes super well, so I tend to keep one on hand for last-minute gatherings. 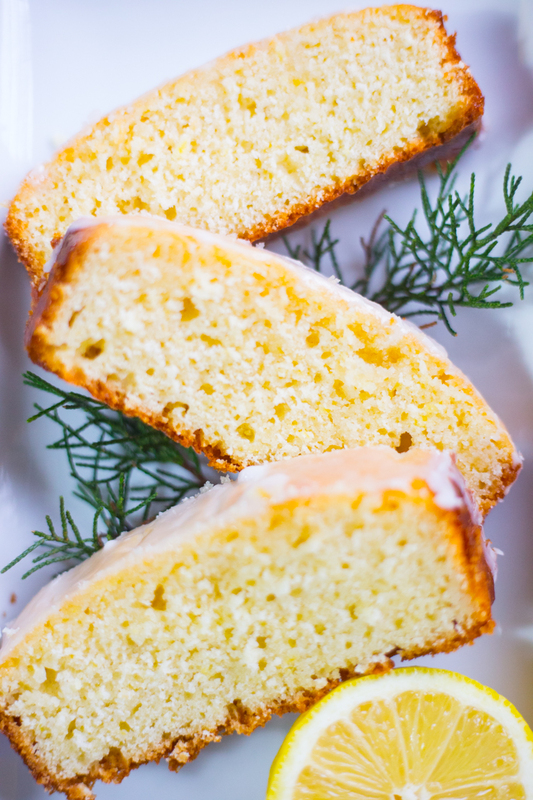 The cake is not overly sweet, and gets a boost of lemon flavor from the syrup you make and drizzle on top before the glaze. That tangy zing of lemon is so delicious in every bite. The fresh lemons feel festive in the winter. I love the idea of including a homemade glazed lemon loaf with this gift pairing, to add a handmade, extra thoughtful element. It could be fun to include the recipe on a card as well, as the recipient will likely be hooked as I am. This Contigo® AUTOSEAL® travel mug is one of my favorites. It is a no-spill design, with a button to open and sip. I love that it can be opened one-handed, because my hands and arms are usually full when I’m out and about! The insulation keeps beverages hot for up to 5 hours–perfect for someone like me who may set it down and forget about it for a couple hours before realizing it isn’t finished! And with a lifetime guarantee you can buy with confidence. 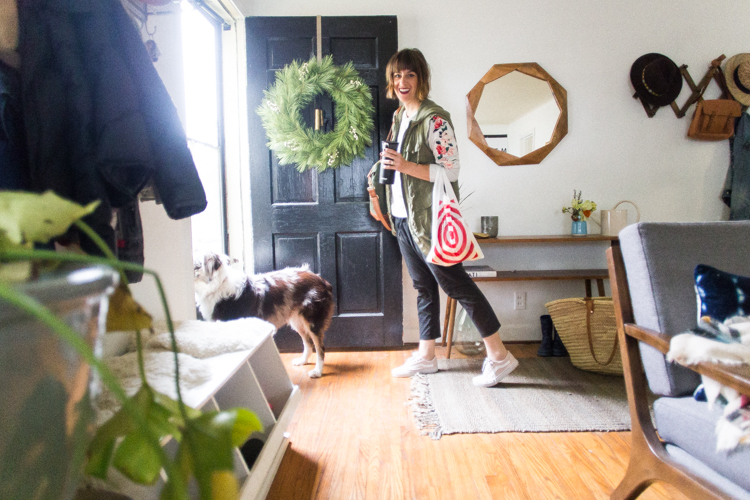 You can feel confident about a gift when you really want to keep all of the pieces of it for yourself! 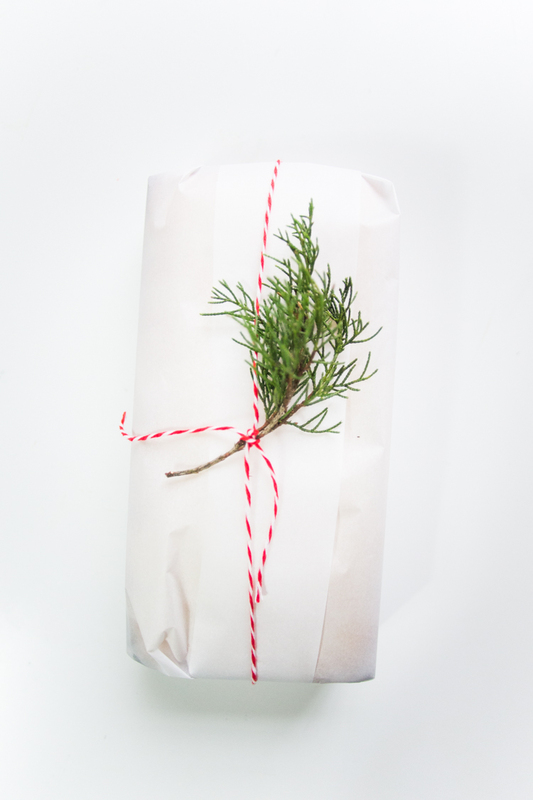 This thoughtful, easy, and sweet gift will be one of my go-tos this year. I think it will be perfect for the kids teachers as well as some neighbors and new friends. 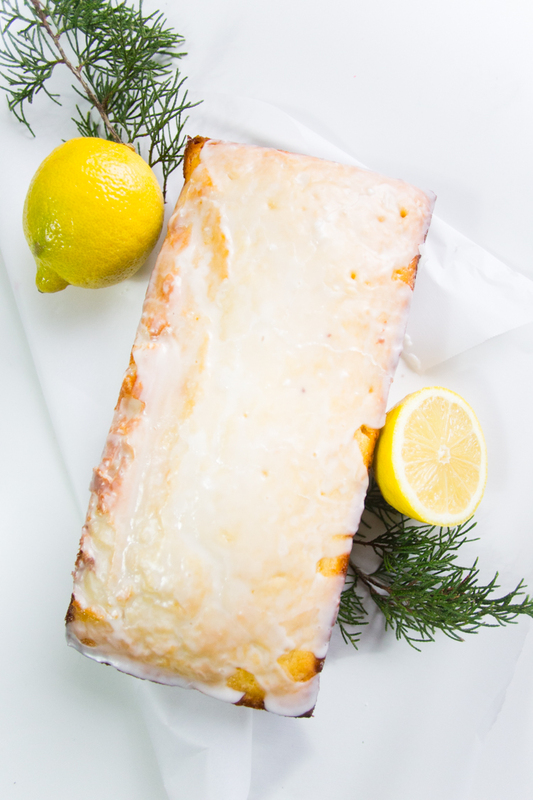 Enjoy the glazed lemon loaf recipe below and, mark your calendars, because on December 2nd, Tazo Dessert Delight Teas will be 5% off with your Cartwheel app!